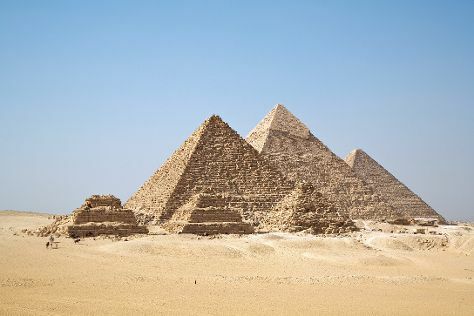 Explore the numerous day-trip ideas around Cairo: Giza (Pyramids of Giza & Great Sphinx). Spend the 23rd (Sat) behind the viewfinder with an inspiring photography tour. There's much more to do: steep yourself in history at Saqqara (Sakkara) Pyramids, admire the striking features of Hanging Church (El Muallaqa, Sitt Mariam, St Mary), explore the ancient world of Giza Plateau, and wander the streets of Old City (Coptic Cairo). To see photos, where to stay, other places to visit, and tourist information, read our Cairo trip maker website . In March, daytime highs in Cairo are 29°C, while nighttime lows are 17°C. Wrap up your sightseeing on the 24th (Sun) early enough to travel back home.